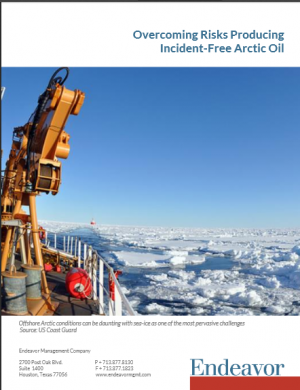 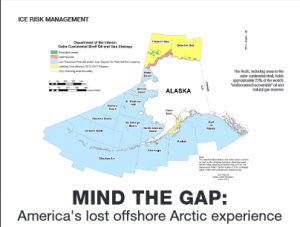 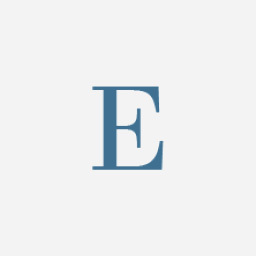 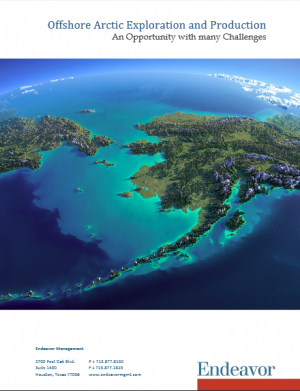 Endeavor Management’s Arctic Team was assembled to provide assistance to companies considering O&G exploration and production in the Arctic Offshore Continental Shelf (OCS). 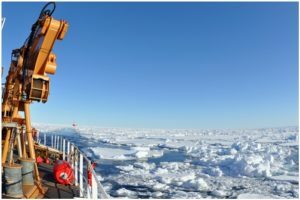 The Team incorporates experienced technical professionals, with many years of Arctic OCS Design and Operational Expertise. 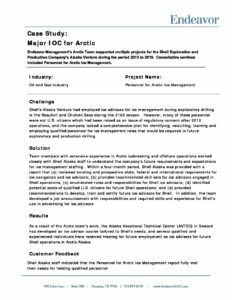 Whatever your requirement, whether review and critique of company plans or project support for specific tasking, Endeavor Management’s Arctic Team stands ready to assist. 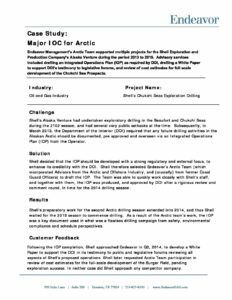 Our team members have worked in the international oil and gas markets for operators, governmental agencies and service companies. 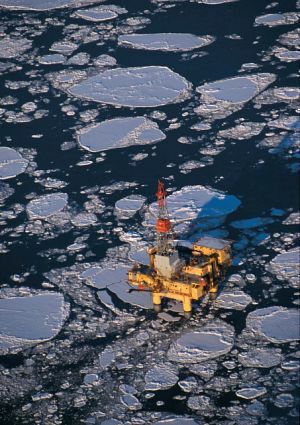 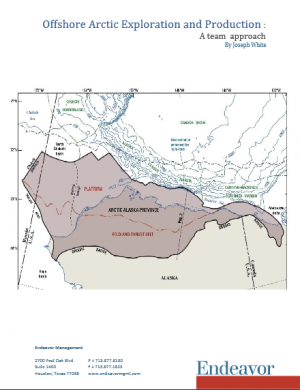 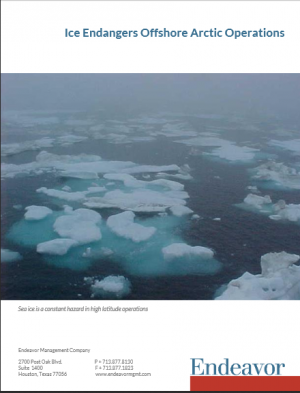 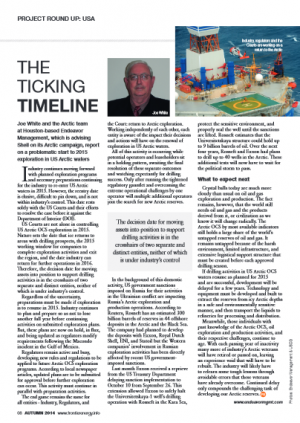 The arctic environment is high risk/reward. 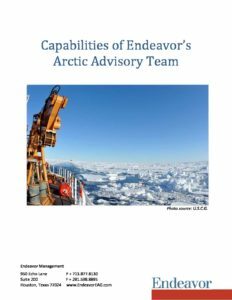 To meet our clients’ needs, Endeavor has assembled a very experienced team to support arctic assessment, strategy and operational activities.